Do you struggle with keeping your clothes smelling fresh, especially after storing them in the closet for a long time? Most of us have clothes in the wardrobe that we wear only occasionally, or in many cases, rarely. By the time you want to wear it, it may end up smelling musty, especially in our humid weather here in Singapore. Never store worn unwashed clothing together with fresh clothes. There are some clothing that we wear only once and seem too much of a hassle to wash, for instance, your coat, jacket or even jeans. It is essential to wash your clothing if you don’t intend to wear them in the near term before you store them back in the closet. After each wear, the clothes not only absorb bacteria and pollutants from the atmosphere while you’re out there. There could also be invisible residues from your sweat and body contact with others. Storing your worn unwashed clothing with freshly washed clothing will affect the others, especially in a closed space like your wardrobe. Open space in Singapore is pretty limited. On top of that, we are constantly outside most part of the day, so clothes are mostly dried indoors or with the use of a dryer. One of the ways to effectively remove smells and bacteria is to hang your clothes to dry under the sunlight as much as you can. Not only does this kill bacteria, it also effectively removes any smells and moisture that were not dried thoroughly when it went in the dryer. Essential oils have been widely used for a variety of applications. Essential oils generally are concentrated in nature and can usually last for a long time. 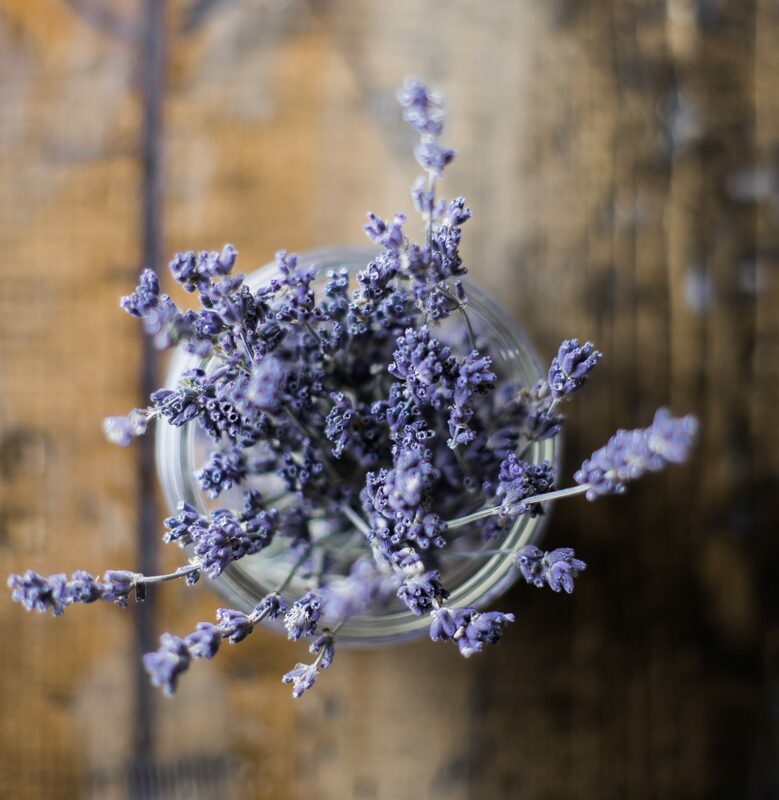 Simply adding a few drops of your favourite scent onto a cotton ball and place them in a corner in the wardrobe can quickly freshen up your space. Alternatively, you may choose to use dried flowers or herbs in sachets that are easily available in the market. Use silica or baking soda to absorb odoursSilica or baking soda are absorbent materials. They effectively absorb moisture and smells, and are especially useful in closed spaces like wardrobes and shoe racks. Leave your wardrobe door open for an hour a week. Being in closed environment all the time can allow mildew and moisture to accumulate. Letting ventilation into your wardrobe may help as the air circulation allows your clothes to breathe as well. Simply leaving your wardrobe door open for an hour can allow the air ventilation to remove any smells and prevents the clothes from smelling musty with time. 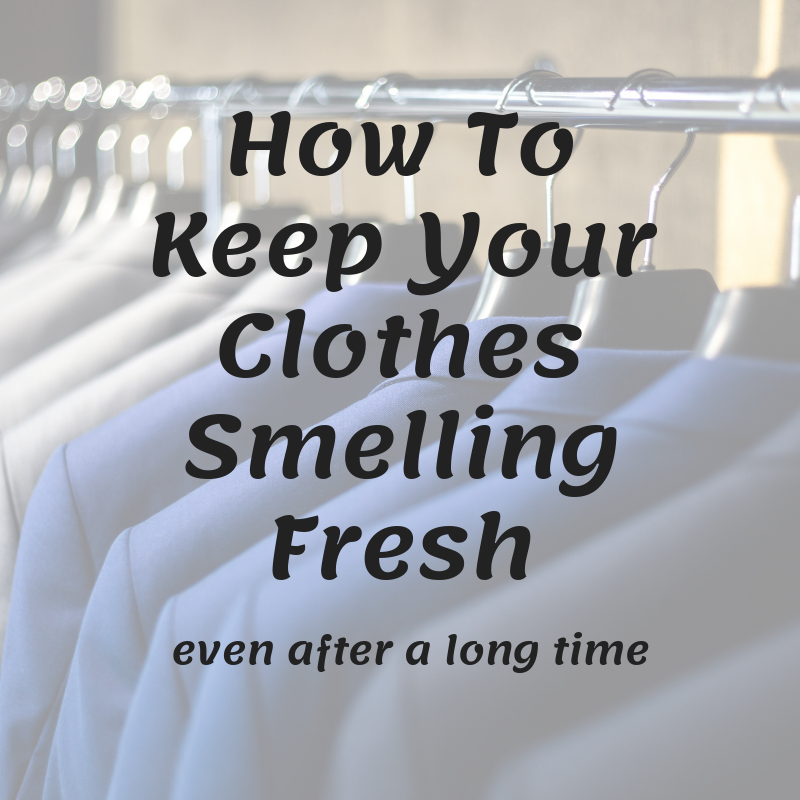 So there you have it, a few simple hacks you can apply to your wardrobe to keep your clothes smelling fresh even after storing them for a long time. Follow us on Facebook for more updates on promotions and posts.